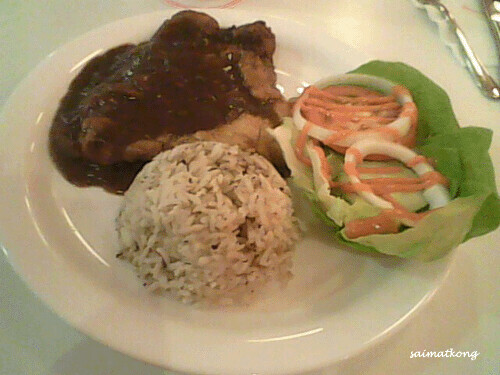 Secret Recipe RM10 Set Meal?! NASI lemak without the teh tarik might be a less fulfilling gastronomic experience, but desperate times call for desperate measures. Bearing in mind the effects of the recent food and fuel price hikes on consumer behaviour, Secret Recipe has come up with a RM10 Price Buster Value Meal to enable the public to continue dining out at an affordable price. “Many of our customers are feeling the pinch. We hope that with this price buster value meal, they will see that it is still affordable to have a normal meal and, at the same time, stretch their money a little,” explained Secret Recipe senior brand manager Jamie Fong at the official launch of the RM10 Price Buster Value Meal recently. Value for money: Fong with the Price Buster Value Meal set comprising Grilled chicken chop served with fragrant herb rice, fresh garden salad and ice lemon tea. 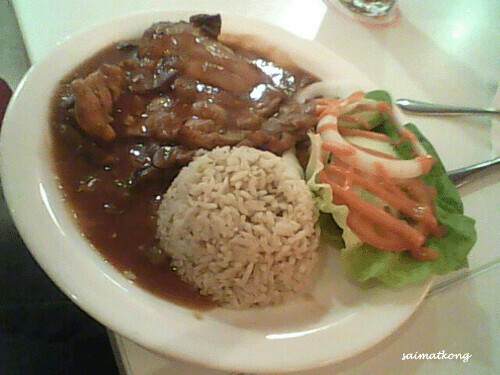 The RM10 value meal offers three choices of grilled chicken chop, which Fong said was among the top five customer favourites. 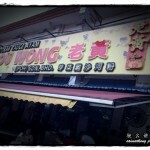 Customers can choose from black pepper sauce, mushroom sauce and secret barbeque sauce. All sets are served with fragrant herb rice and fresh garden salad on the side, and accompanied with a glass of ice lemon tea. The original price of these items if ordered a la carte is RM18++. The month-long promotion ending Aug 6, is valid for dine-in throughout the day and is applicable at all Secret Recipe outlets in Peninsular Malaysia. “If the response is good, we may extend the month-long promotion and might even look into a different menu selection,” Fong added. 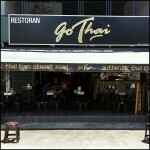 I went to try out this RM10 offer after reading the advert on newspaper last month. 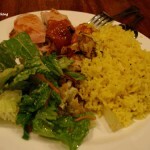 Had Grilled Mushroom Chicken, Grilled Black Pepper Chicken in two different outlets and different occasion. It’s definitely cheap and worth it, but the portion may be small for you. Too bad it’s only till 6th August. Hope they will be back with better offer and promotions for us. 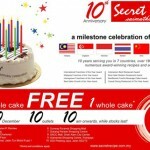 Free Secret Recipe Cake! Buy 1 Free 1 Cake. 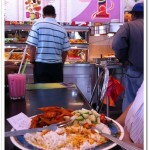 Najib 1Malaysia Meal for only RM3! Where to find?